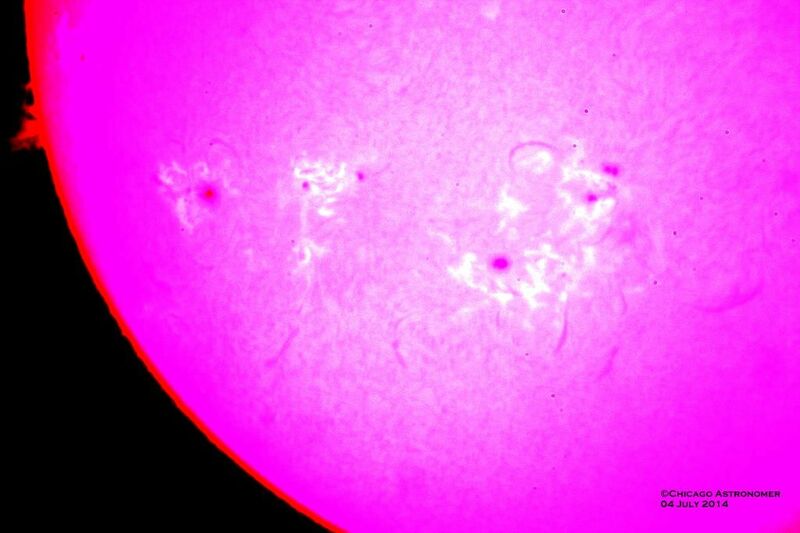 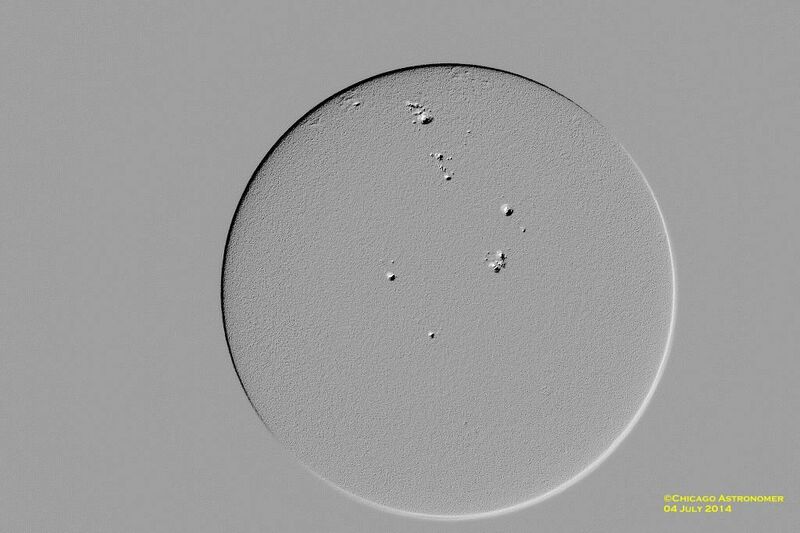 This 4th of July brought a bright day and the promise of some decent imaging of the solar disk....and I was not disappointed. 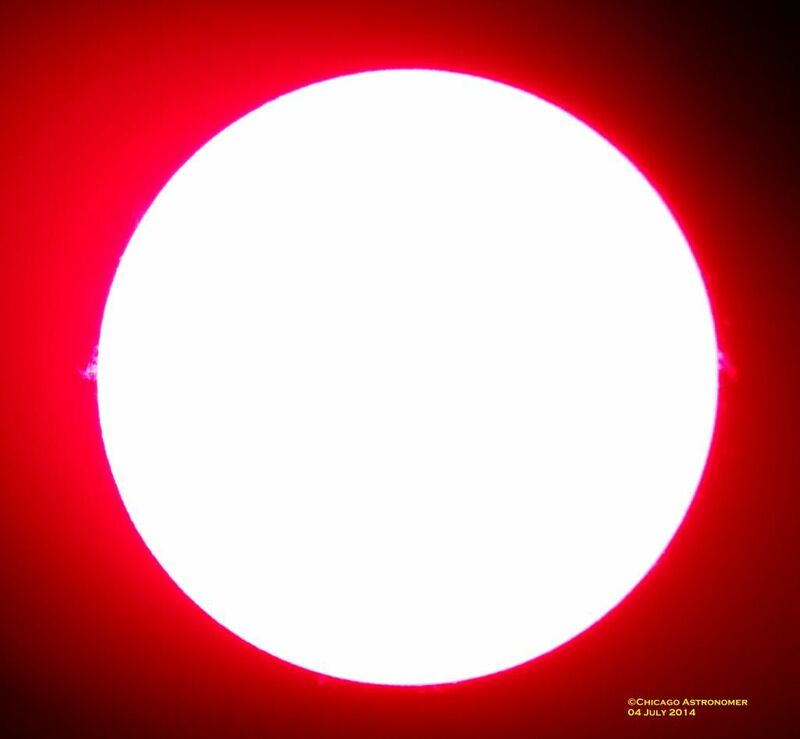 Atmospheric conditions were good and steady for the most part. 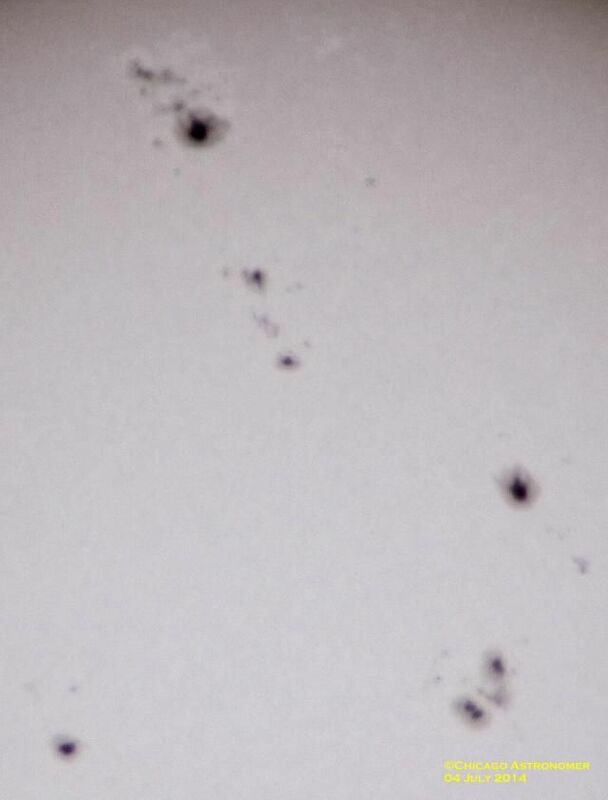 Here, using a 6mm 1.25" eyepiece, I was pushing the resolution of the scope. 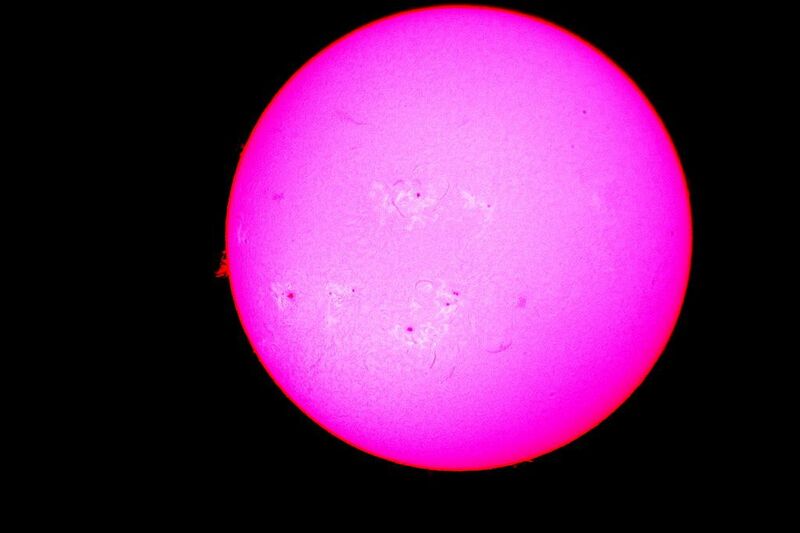 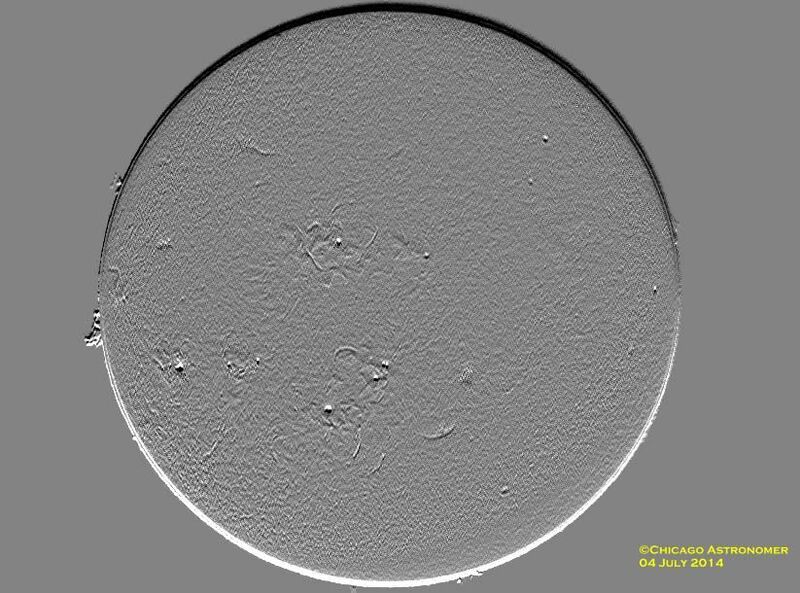 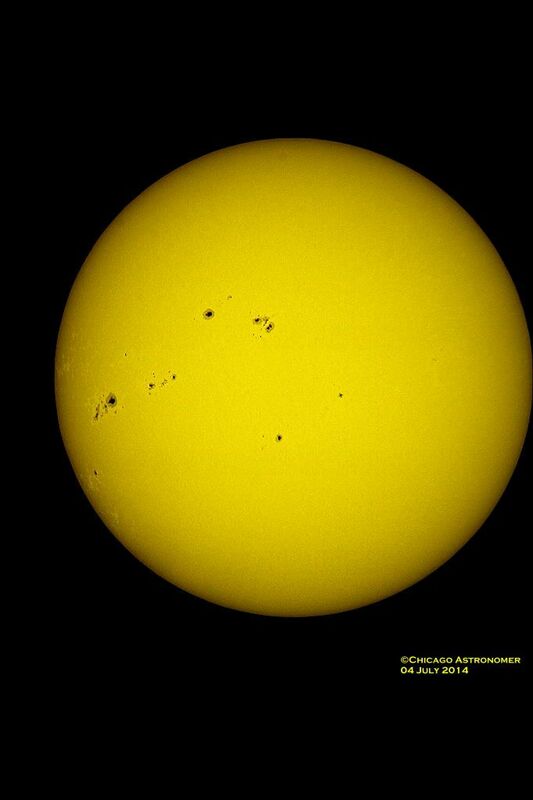 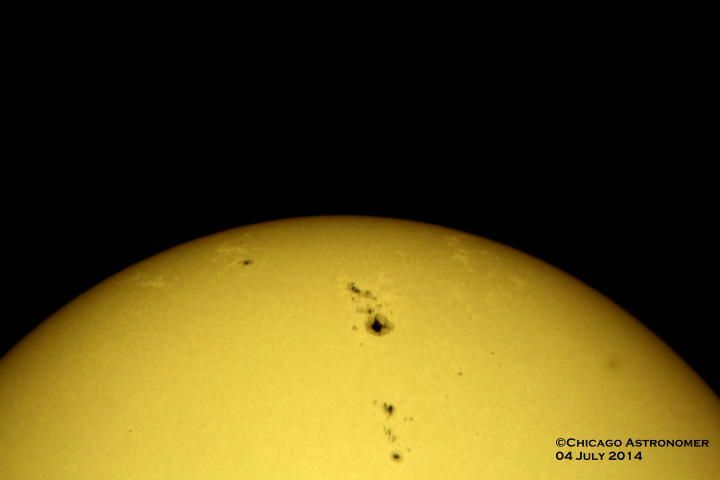 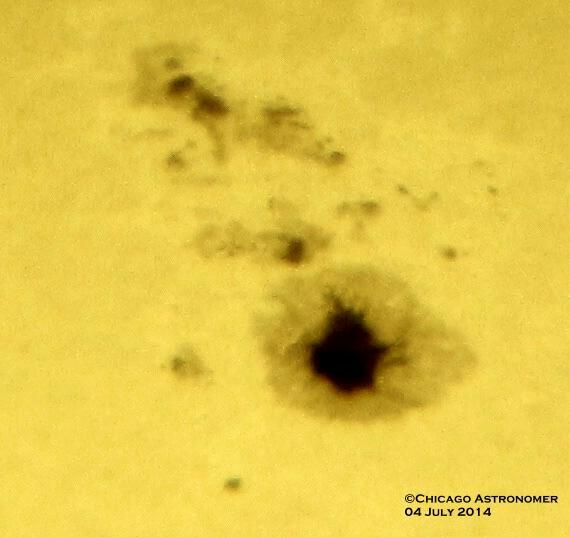 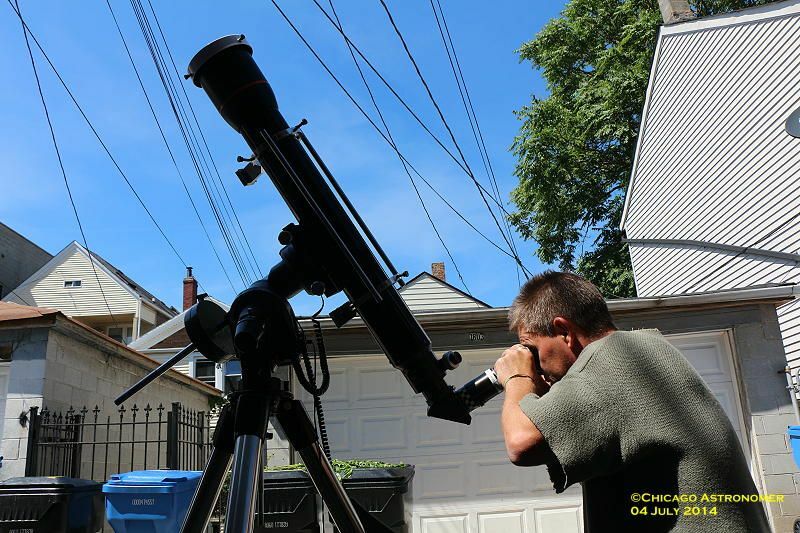 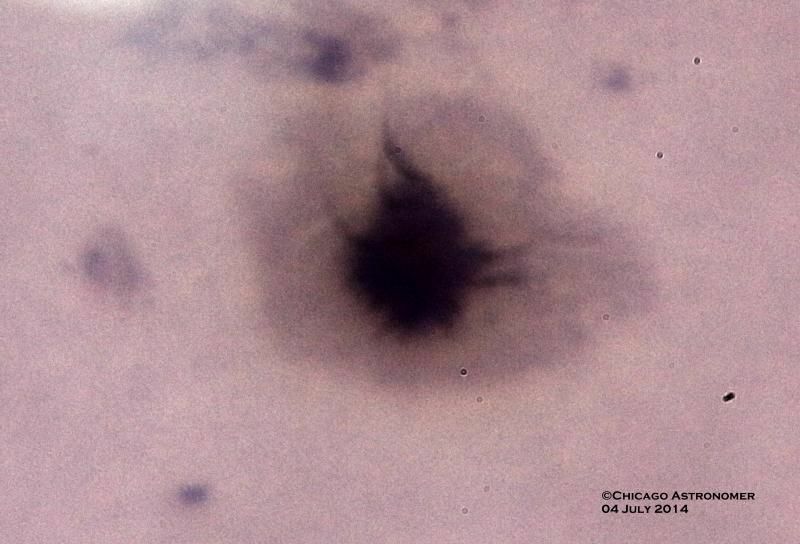 I do not do enough solar observing, let alone imaging. 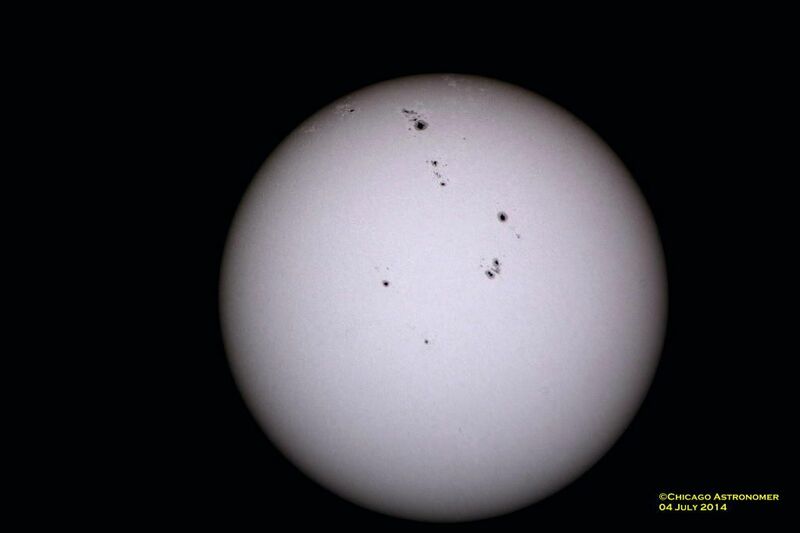 Very nice shots, and it looks like I missed out on a very active Sol that day.